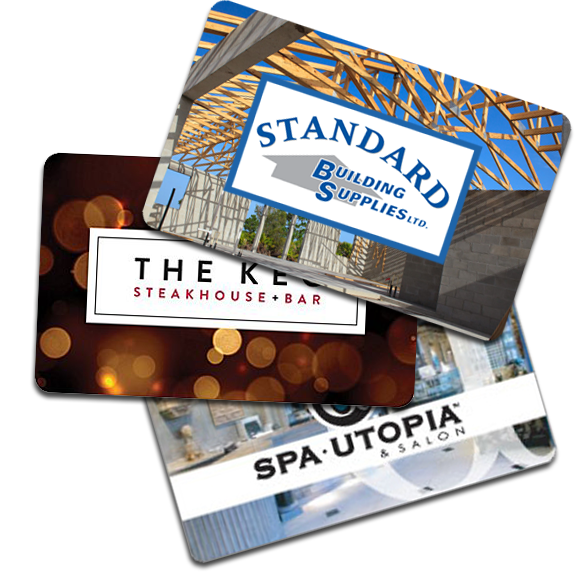 Congratulations to Our Contest Winners - Standard Building Supplies Ltd. Thank you to all our customers who updated their profiles and entered our contest. Three contestants won $500 gift cards of their choice.